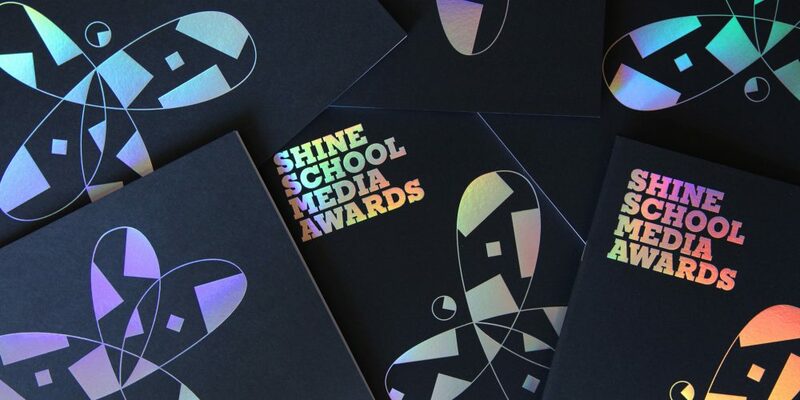 Welcome to the Shine School Media Awards! 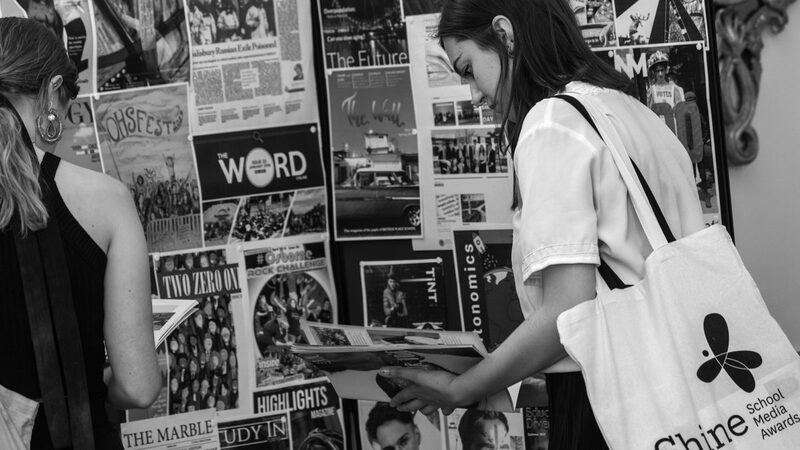 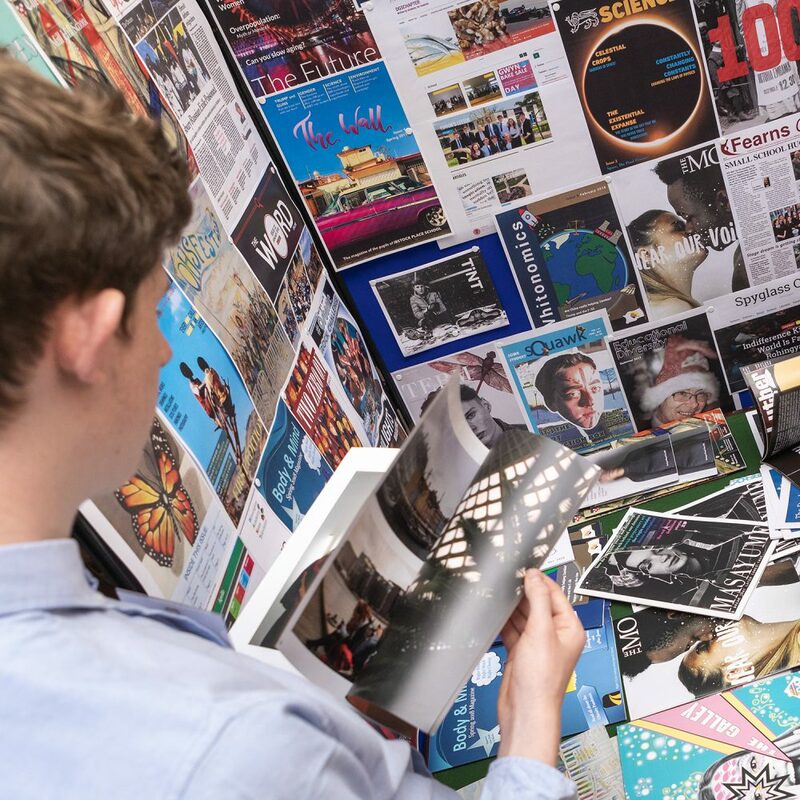 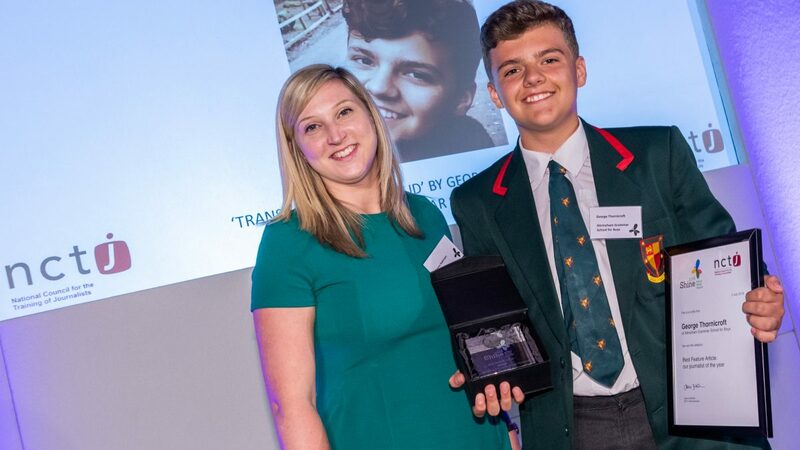 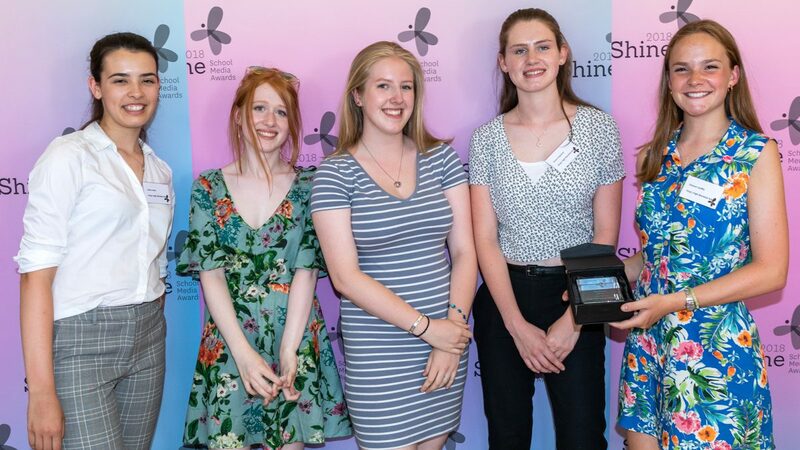 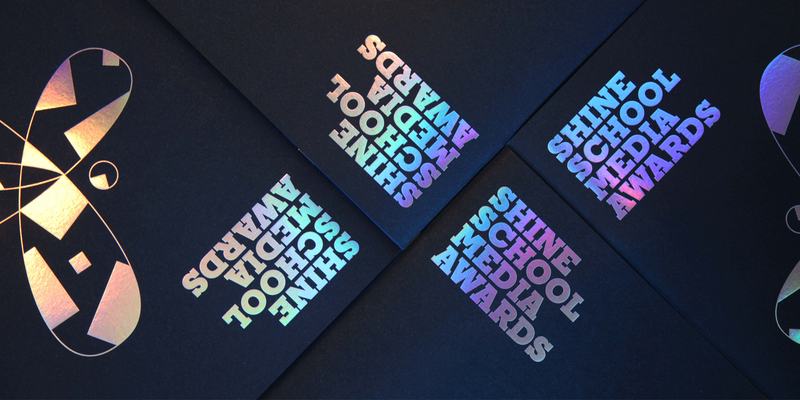 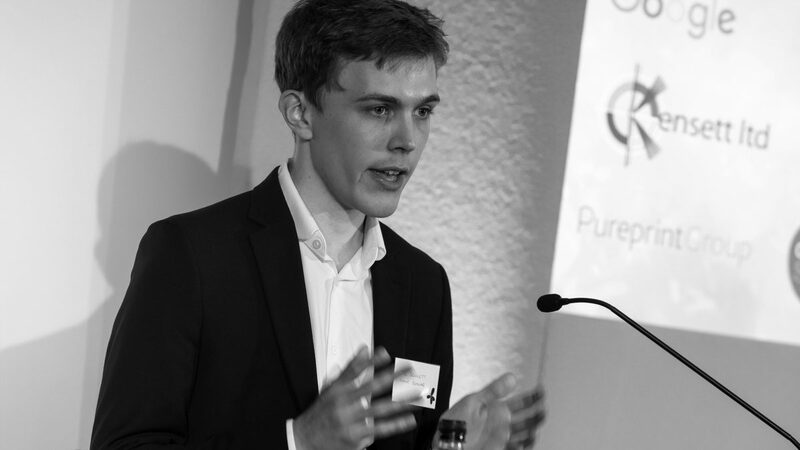 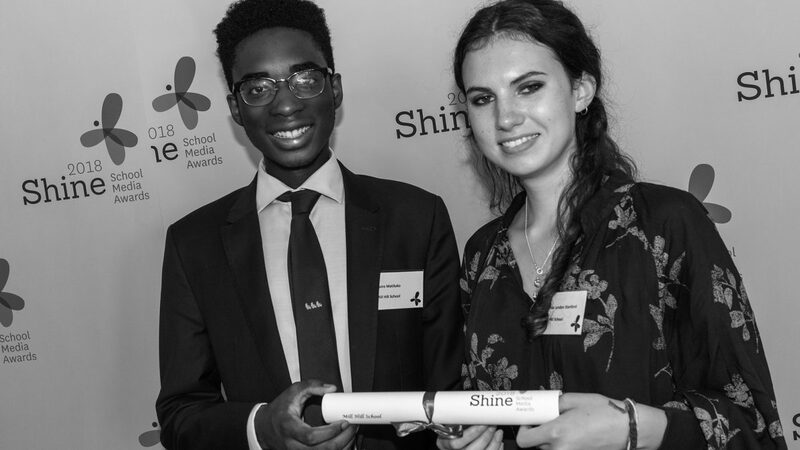 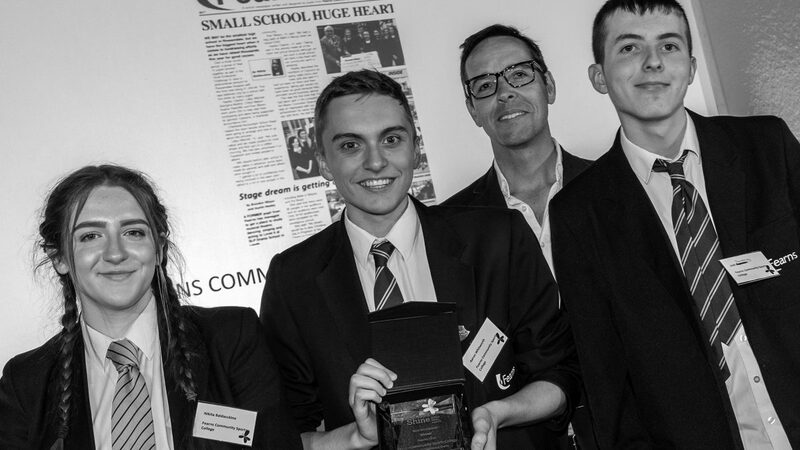 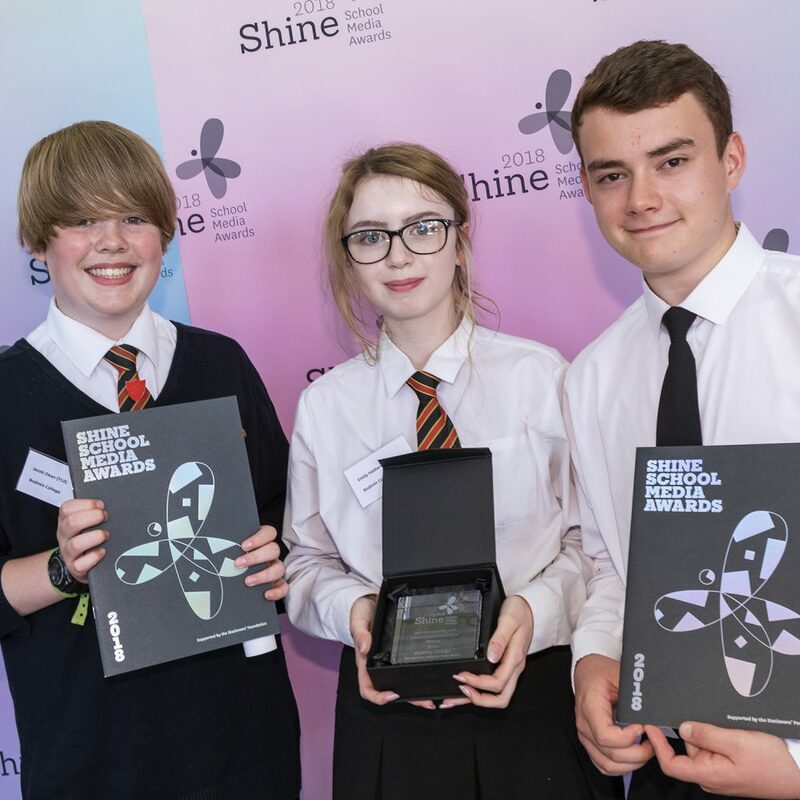 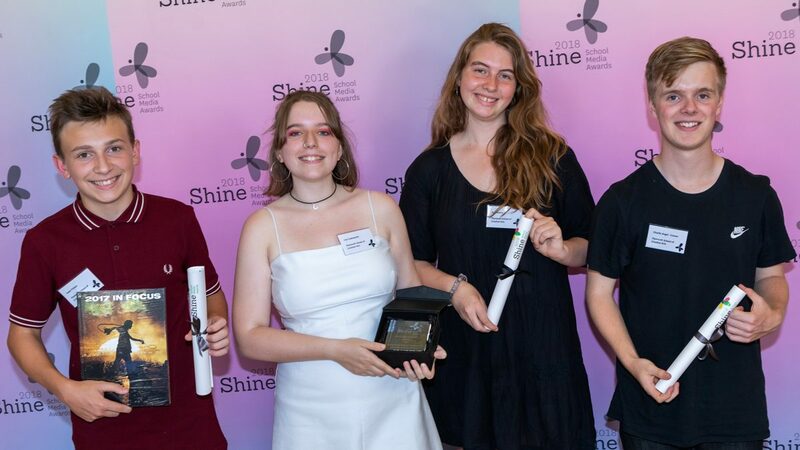 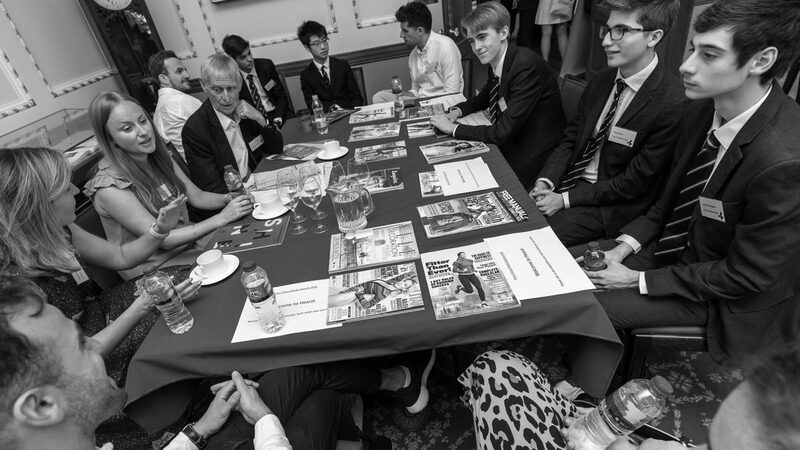 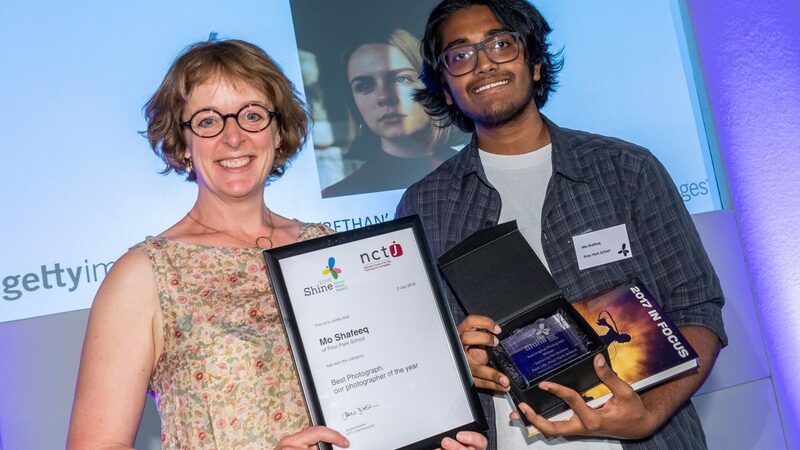 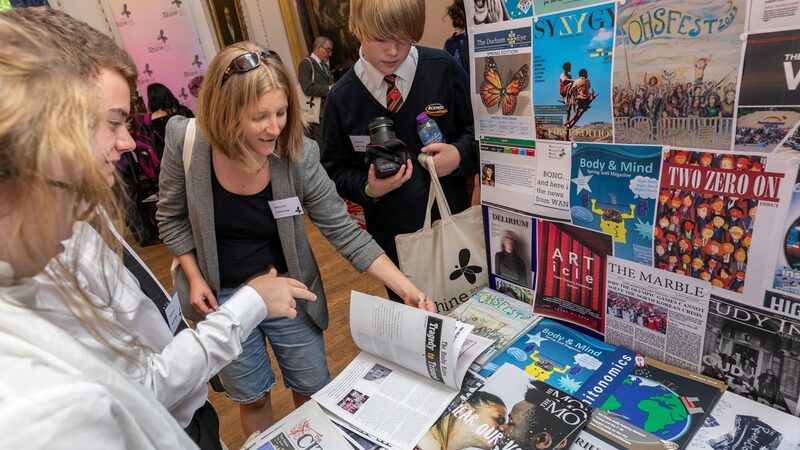 2019 will be the ninth year for the Shine School Media Awards – a national competition that recognises exceptional secondary school pupils who work on the writing, editing, design and fund-raising for a school newspaper, magazine, podcast or website. 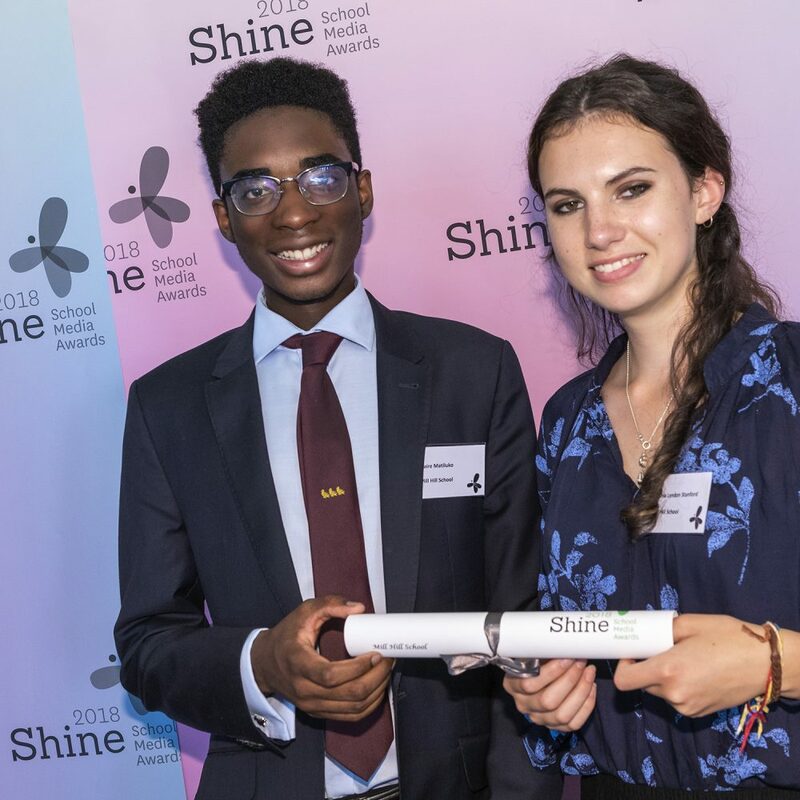 The culmination of each year’s Shine Awards is a spectacular summertime gala awards ceremony at Stationers’ Hall in the City of London. 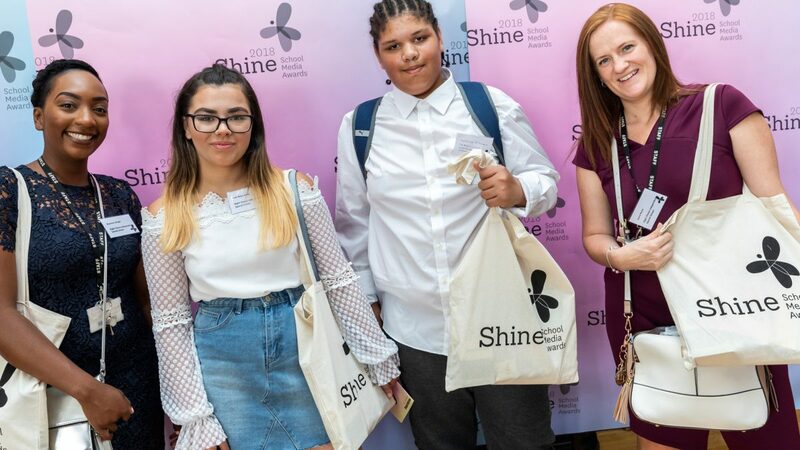 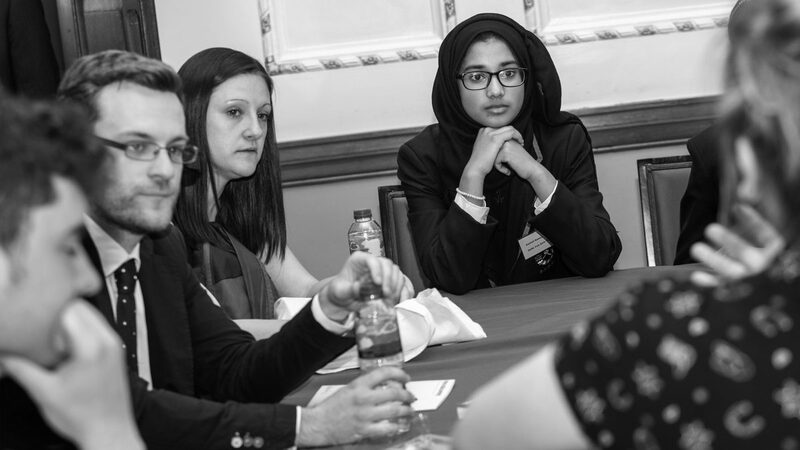 The significant benefits of starting a Shine project include an enrichment of the school curriculum, an incentive to creativity and the chance for pupils to win national recognition and in the process enrich their CV and applications for university or college. 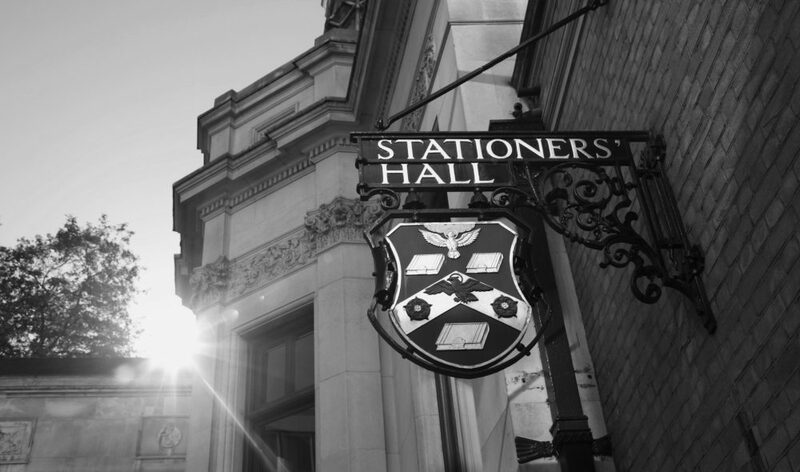 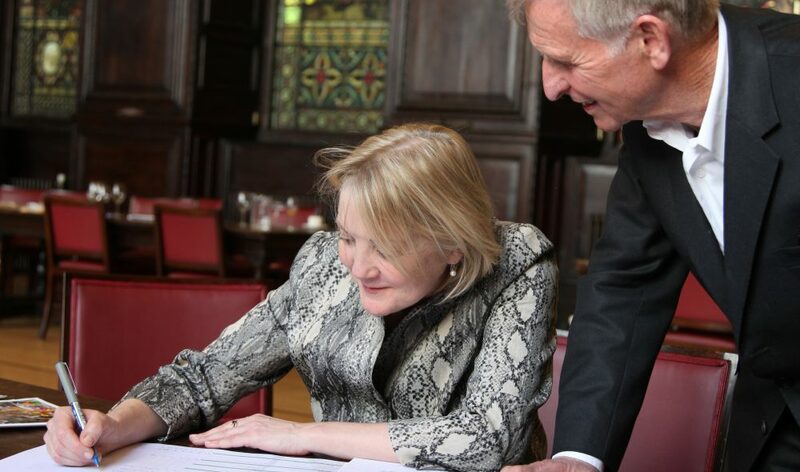 The Shine Awards was founded – and continues to be supported today – by The Stationers’ Foundation, the charitable arm of The Stationers, one of the UK’s ancient Livery Companies.